SKU: ElastinHorses. 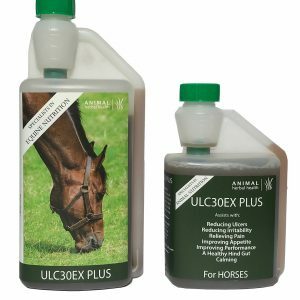 Categories: Horse Supplements, Race Horses. 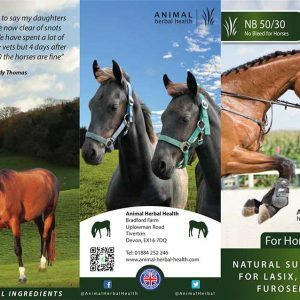 Tags: Horse Supplements, Race Horses. 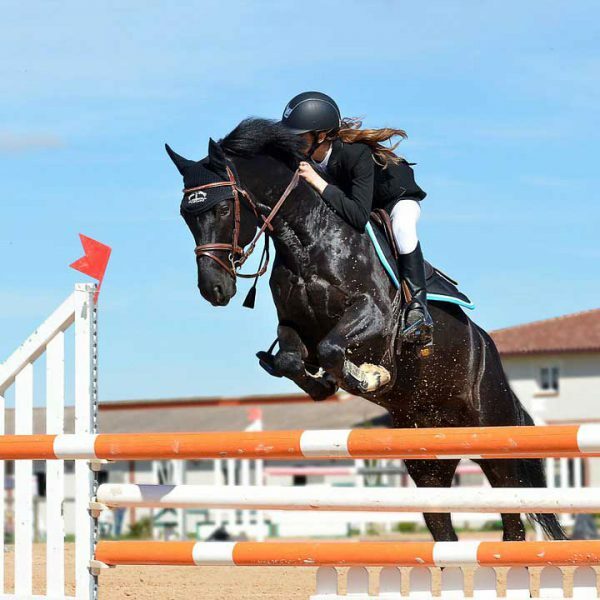 Arthritis in horses can be really stressful for the horse and for the loving owner. 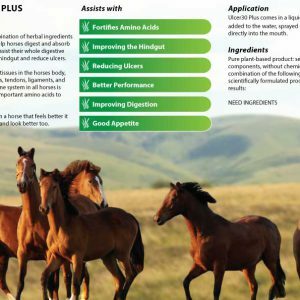 Elastin is a scientifically proven natural and fast acting equine product that helps relieve arthritis and improves mobility. 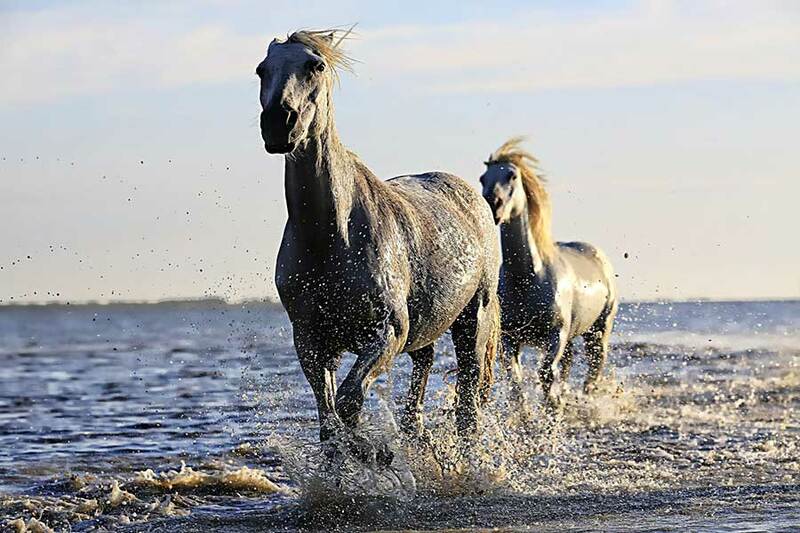 As the arthritis reduces so does the pain which, in turn, leads to a stress free horse. 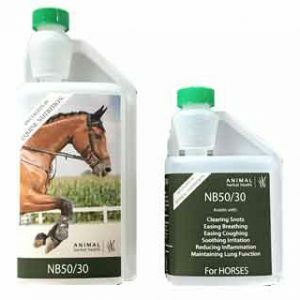 Ideal for any horse or pony with symptoms which may have mobility issues. Factors affecting a horse’s mobility can be age, weight, lifestyle and any genetic predisposition. 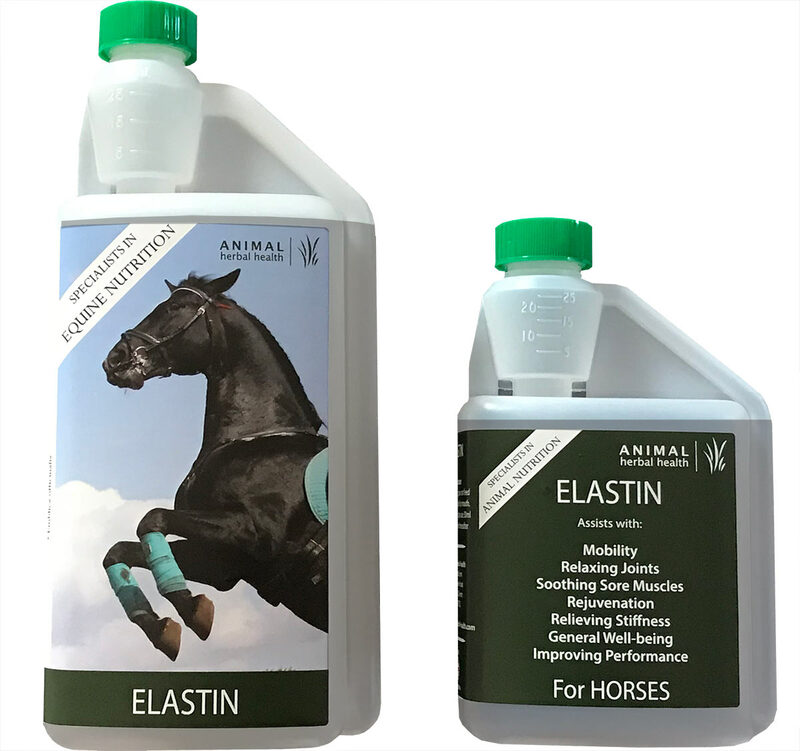 Elastin can be given to any age and any type of horse or pony from those racing, in competitions or just being ridden, to those retired. This product assists with normal joint and muscle mobility and function. 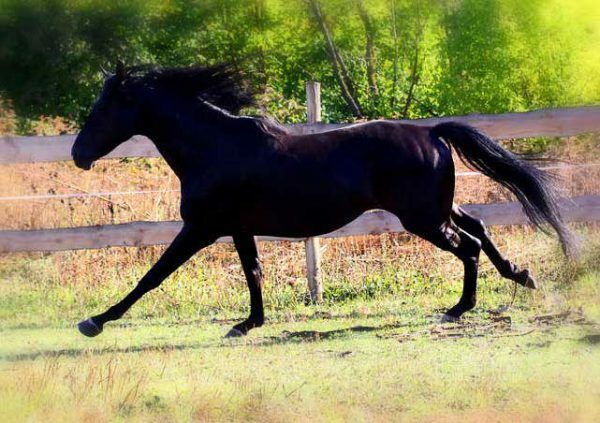 Arthritis can affect all members of the equine family from race horses to Shetland ponies. 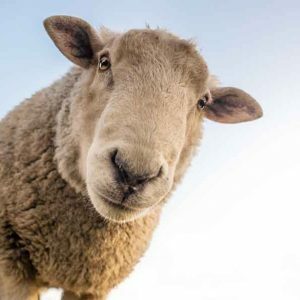 Recognising the symptoms is an important part of ensuring that you treat your animal with the right supplements. Designed by scientists in India, our product contains a range of Ayurvedic herbs carefully formulated to work with each other for superb results. 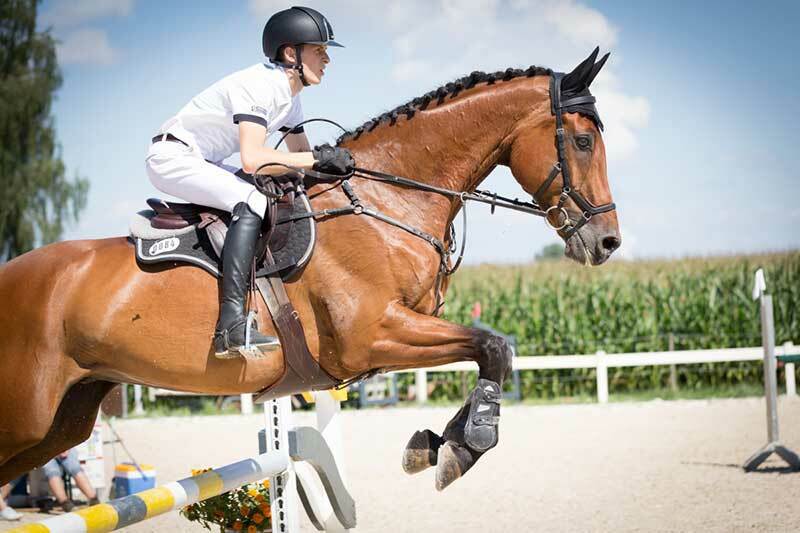 Elastin has been used successfully by vets, trainers, competitors as well as horse owners. Add directly to water, feed or into the mouth. 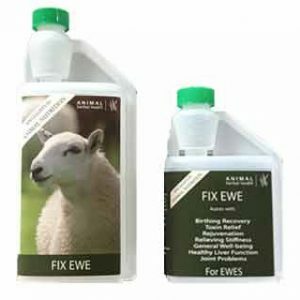 Use 30ml for 3-5 days and then 15ml thereafter. For specific advice e.g. racehorses or for particular conditions, please contact us and we’ll be happy to help. If your horse has a mobility problem, try Elastin for fast acting results. See our reviews and reviews from satisfied customers. 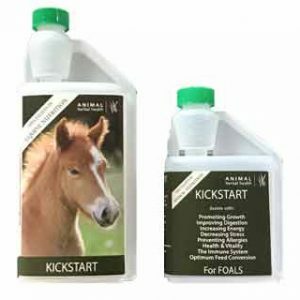 All of our equine products can be fed safely with each other. 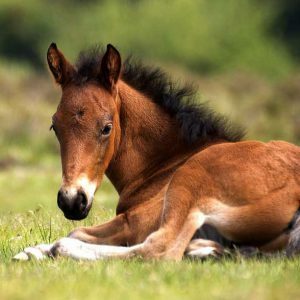 Please contact us if you would like any more information about how they can help your horse, pony or donkey. I have put a post on my wall highly praising Elastin. My goodness my old boy has stopped “pointing” and is free in his movement! I know your stuff is good but OMG!! 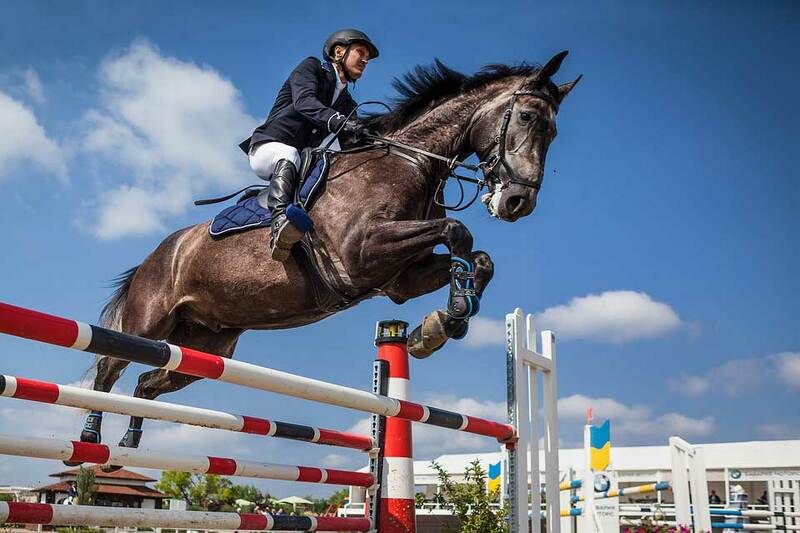 Only 4 days its amazing, I know I cannot arrest old age degeneration but I can make his last years good, he is a retired 3 day eventer aged 35 years. Thank you, thank you! I will contact you soon for a restock of Elastin. 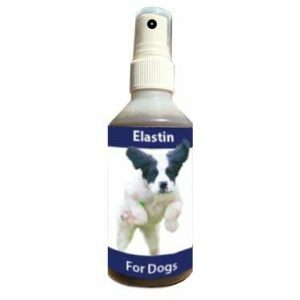 Today I received my second bottle of ELASTIN. The first bottle I was sent for free to try . My 18 year old 17hh gelding Guinness has very bad arthritis in his hind legs and hips. He was on a large amount of Bute daily before using this product. He is now completely off Bute and is so much more comfortable enjoying his retirement, he is like a different horse . I was sceptical about using something other than Bute as i had tried turmeric and devil’s claw alongside the Bute and they made absolutely no difference. He was still not one hundred percent comfy even on large amounts of Bute. 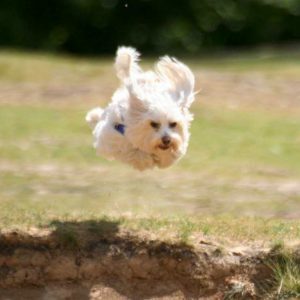 This product has been an absolute life save for Guinness drastically improving his quality of life. I would HIGHLY reccomend this product ! I was lucky enough to win a hamper full of products from Animal Herbal Health last November. Since then I have had my old boy retired army horse, Crabby, now 23 on the Elastin, which is designed to assist with mobility, relieving stiffness and sore muscles. Last winter I had a problem with him stiffening up and being very tense each time I got on him to the extent that he bucked me straight off onto concrete. This winter he has sailed through with no problem at all.